Entwistle's quirky, labored solo debut still offers a lot of creative experiments and occasional Who-style thunder. Half the tunes would have worked on a Who album, including the stately acoustic guitar/piano ballad "What Are We Doing Here? ", like a melancholy "Hey Jude," and the joyous sing-along "You're Mine," propelled by a rollicking piano line. The two centerpiece rockers are among his best compositions ever: the swaying, strutting "My Size," and the philosophical "Heaven And Hell," where he recreates the Who's standard live arrangement, but switches to a druggy, slowed-down tempo. Entwistle dubs horns and piano onto most tracks, and he's helped by Humble Pie drummer Jerry Shirley and Pie/Who roadie Cy Langston, who's an effective, understated guitarist, even able to ape Townshend ("Heaven And Hell"). Entwistle's bass playing is as awesome as ever ("You're Mine"), his lead and harmony vocals are warm and even pretty (the deceptively sunny funeral ballad "Ted End"), and although the tunes don't always hold together ("Pick Me Up (Big Chicken)"), there's always something interesting going on: baroque horn riffs ("What Kind Of People Are They? "), psychedelic mantras ("You're Mine"), a bizarre percussion break featuring Keith Moon and Bonzo Dog Band members Neil Innes (the future Rutles mastermind) and Viv Stanshall ("No. 29 (External Youth)," otherwise standard fare). And he ends with a hysterical parody of John Lennon's "God" ("I Believe In Everything"). A must-have if you enjoy Entwistle's contributions on contemporary Who records. The CD includes an outtake cover of "Cinnamon Girl" that's remarkably close to the original. 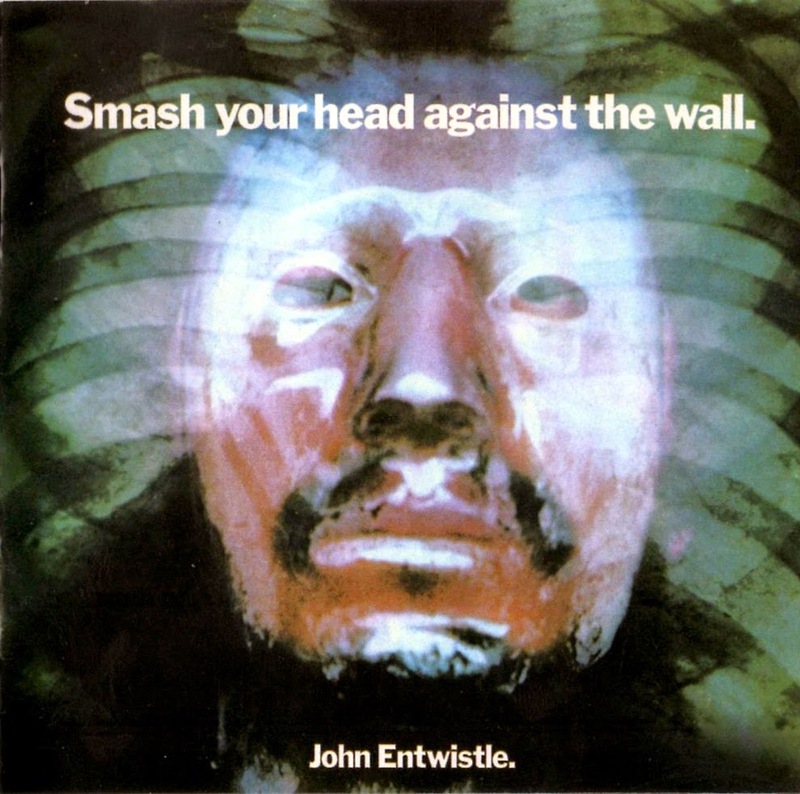 All songs by John Entwistle, except where noted. 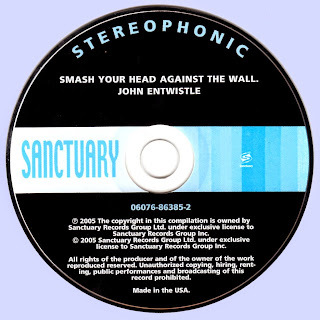 I'm not familiar with the John Entwistle's solo career, but his first album is really very good. Thanks so much Marios for the discovery!.